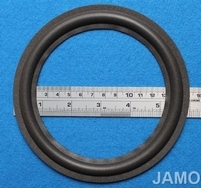 Also for the 120A, also available in rubber. 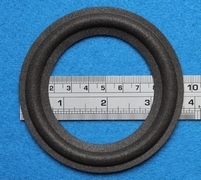 Also for the 170A, also available in rubber. Also for the 175A, also available in rubber. 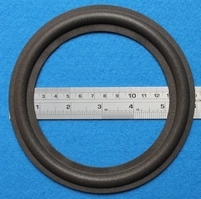 Also for the 75A, also available in rubber. 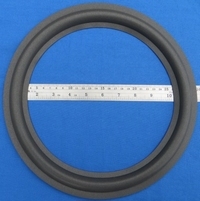 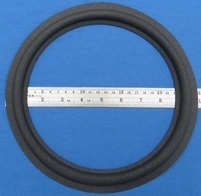 Please note we can provide rubber rings and rings to repair the unit in the subwoofer as well. 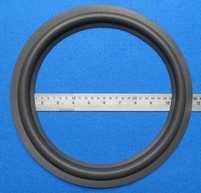 Please note we can provide rings to repair the units in the satelite as well. 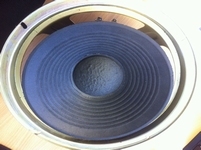 Special foam surround for these Jamo / Svenska woofers. 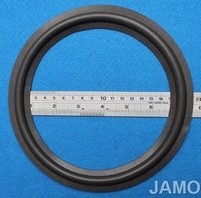 Special foam surround for this Jamo woofer with a slightly (5 mm) bigger speaker cone. 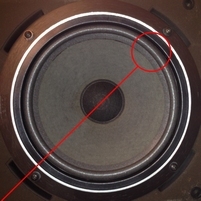 Photo: speakers after repair. 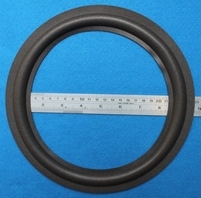 Please note that surrounds are sold individually.